WANT TO LEARN NEW TRICKS, SKILLS AND FLIPS? 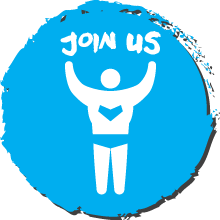 Join our Go Academy trampoline experts will teach you all you need to know! From safe landings to back flips they know all the moves. 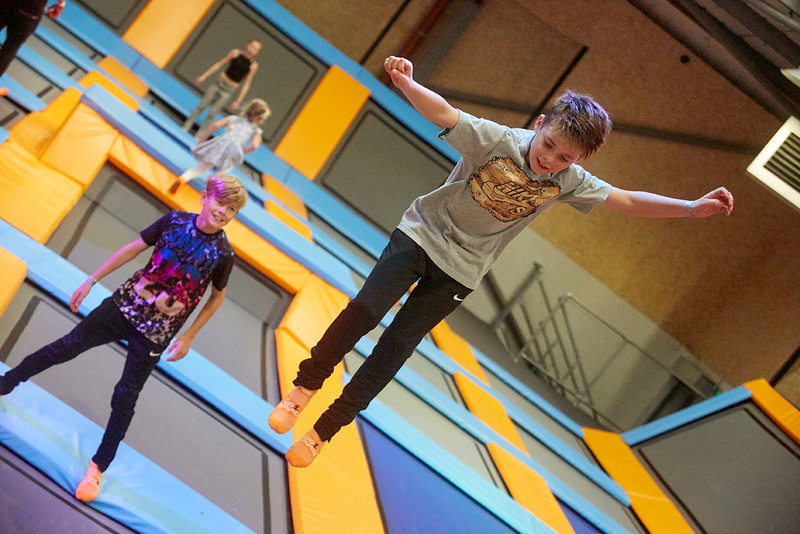 Our Go Academy is the perfect place to start to hone your trampoline skills. As part of the Academy you will take part in a trampoline activity, dodgeball games, climbing activities as well as head to head competitions in our foam pit. The Academy is a great place for people to meet, learn and enjoy trampolining at our amazing park.